The towns and regions of Switzerland have all sorts of museums and monuments for the visitor. In fact, there are around 700 museums and art galleries in the country, from internationally acclaimed art collections and to small specialized museums catering to a wide range of interests. In Gruyères, the creator of the “Alien” movies, H.R. 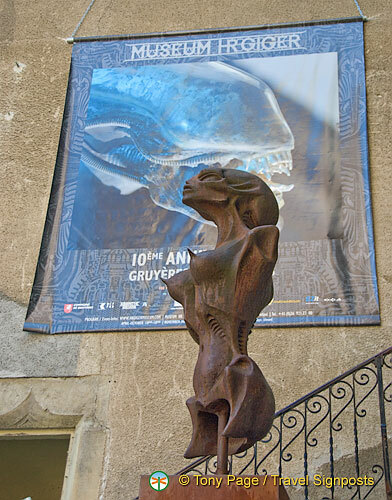 Giger, has a museum gallery devoted to his work. And there are lots of medieval castles and magnificent houses open for a look around, not to mention churches and monasteries.